Glenfiddich, Scotland's beloved 125 year old whisky distiller, has just released their Age of Discovery Bourbon Cask Reserve. In so doing they are also highlighting a little-known period of history that still influences America's culinary choices and the nation's core beliefs. Back in 1610, James of Scotland (the only son of Mary Queen of Scots) became the king of England, Scotland, Wales and Ireland. A gifted scholar as well as an individual who could curse like a sailor when needed, he faced many problems as a new monarch. Chief among his concerns were unending religious wars as well as disease and poverty within his new kingdom. Both Ireland and the City of London were proving the most difficult areas to handle. Long-standing hatred between Catholics and Protestants was tearing Ireland apart while London suffered from massive overpopulation and constant outbreaks of the plague. James decided to address both issues simultaneously with a new policy entitled "Plantation". Impoverished Londoners and land poor Scots from the border region between England and Scotland were offered the opportunity to relocate to Ulster in Northern Ireland. The Scots, of course, brought with them their strong sense of personal independence as well as their knowledge of whisky distillation. The English, sadly, brought with them their own biases and prejudices against the Scots. 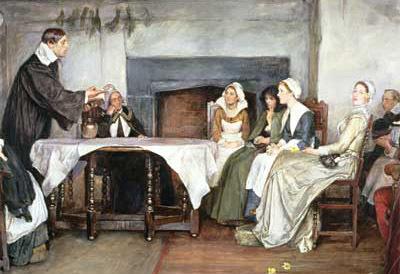 The English, according to the new arrangement, held the rights to the majority of the new land. Their view was that the Scots were merely tenants whose sole function was to farm the owner's vast tracks of land and to fight the deposed and rightly angry Irish when necessary. It was a clear case of “You work and I profit”. But to return to our story, Scots, needless to say, did not consider this arrangement fair or just. As conditions grew worse over the next hundred years, the Scots, now called the Scots-Irish, found solace in their cherished traditions of music, poetry, clan fellowship and the distillation of fine whiskies. By 1719 a combination of repressive restrictions against Scots-Irish commerce and a colossal drought that killed nearly all the grazing grass prompted a massive wave of immigration to the New World. In the next 50 years over 200,000 individuals or nearly 1/3 of the entire Scots-Irish population of Ulster immigrated to America. 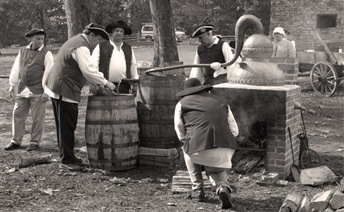 Welcomed by the religiously tolerate and peaceful Quakers of Pennsylvania, they brought little with them except their love of freedom, their ability to work hard and, when time allowed, the talent to distill whiskey. Seeking new and unencumbered land, they move out from Pennsylvania towards the American frontier, then defined by the Appalachian Mountains and the distant mighty Mississippi River. As in Ireland, they found they had to fight for the land they had been promised so freely. 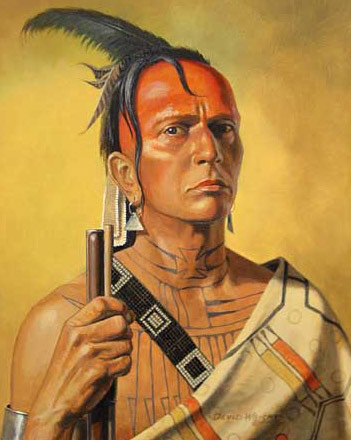 This time their enemies were not the deposed Irish, but the angry Iroquois and Cherokee Indian Nations. Over a 20 year period the new settlers and the regional Native American tribes battled for control of the land. Always ready to adapt, the Scots-Irish quickly copied the effective shoot-and-hide fighting style of their adversaries. Later they would bring this style of combat to Revolutionary War battles, where they comprised the single largest ethnic group fighting the hated always-in-formation British regiments. 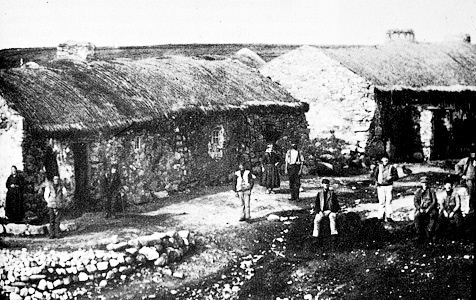 Despite war and conflict, the Scots-Irish continued to work and clear fields along the Frontier. Cabins were ebuilt, not with sod as in the Old World, but with strong American White Oak logs cut from the nearby forests. Stills were also erected because, of course, what was life worth if one could not enjoy a comforting glass (or two) of whiskey at the end of a hard day. In fact, the whiskey produced by the Scots-Irish became so popular among American that it soon replaced British rum as the new nation’s beverage of choice. 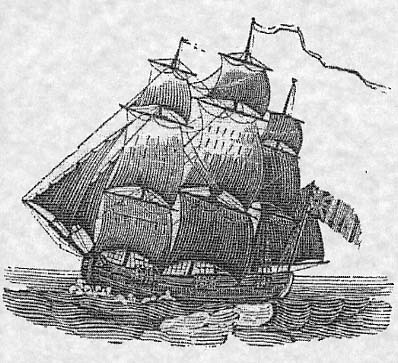 Flat bottomed packet boats and later elegant steamboats happily transported thousands of brimming whiskey casks up and down the Mississippi River to a thirsty, ever-expanding young nation. Yet to achieve the production of their famed beverage, the Scots-Irish had to make two accommodations to the New World. First, they would replace the traditional 100% barley mash used in Scotland and Ireland with one contain 51% American corn. 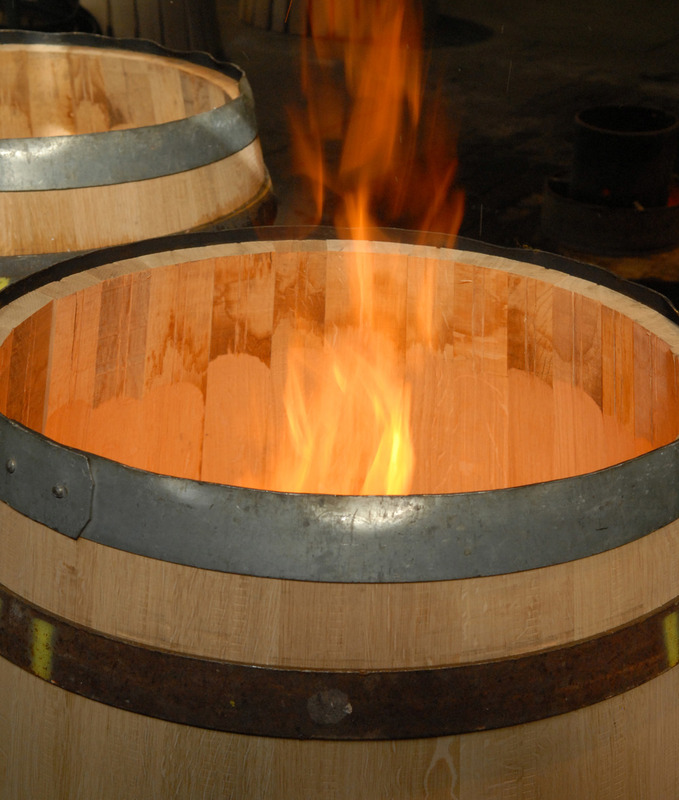 Second, they would age the resulting liquid in ‘fired’ American white oak casks, crafted from wood obtained in the nearby abundant forests. First produced in the Kentucky county of Bourbon, this uniquely beverage is truly American. Now Glenfiddich has continued that tradition of excellence with their release of the Age of Discovery Bourbon Cask Crafted Single Malt Whisky. Crafted in aged American white oak casks, this stunning whisky has been wood tempered for 19 years and is available only in America and at selected duty-free international airport shops. Once savored, each glass yields memorable notes of vanilla, fine leather and smooth tobacco tones, which melt into a sweet velvety finish with a final hint of cardamom and nutmeg. Well worth the $149.99 bottle price, Glenfiddich's new offering may be the ideal gift for the discerning connoisseur this holiday season. Each bottle can also serve as a reminder at America is blessed with a rich culinary heritage, thanks in large part, to the diversity of immigration and the simple desire to be free. A toast to Glenfiddish and to the amazing Scots-Irish with many, many thanks! Gle math agus slainte! POST NOTE, October 18, 2013: Per the request of readers - a short cultural clarification. The people of Scotland and their descendants are called "Scots" or "Scottish". Scotch refers to the nation's beloved beverage, but NEVER is used to refer to those individuals who proudly wear the kilt (which, by the way, is NEVER called a skirt). Posted on October 17, 2013 by Ana Kinkaid and filed under Agriculture, Alcohol, Books, Courage, Creativity, Cuisine, Culinary History, Food, Great Britain, Reviews, Scotland, Spirits, whisky and tagged Age of Discovery Bourbon Cask Reserve American White Oak Freedom Glenfiddich Immigration King James Mississippi River Plantation Revolutionary War Rum Scots-Irish Whiskey.